I made purchases as a guest. How do I get points for these purchases? To add points to your account from guest purchases, please call us at +441363688023. 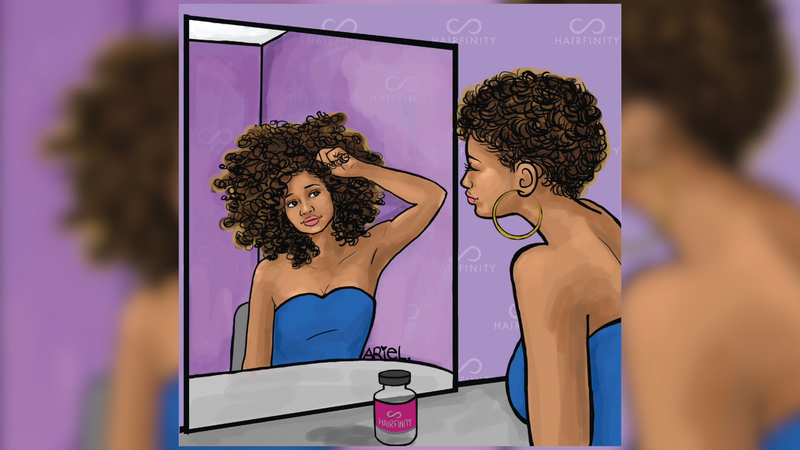 Does it cost anything to join the Hairfinity Loyalty Program? Do I earn points for products bought at stores or kiosks? Sorry, we don’t offer rewards for products bought at stores or kiosks at this time.